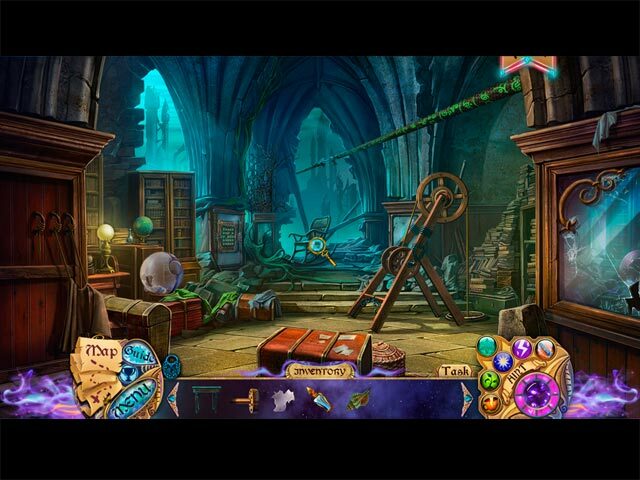 Shrouded Tales: Revenge of Shadows Collector's Edition game download. 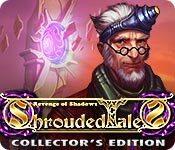 Free download Shrouded Tales: Revenge of Shadows Collector's Edition for Mac. From Friendly Cactus, makers of the Stranded Dreamscape series, comes a magical new chapter in the Shrouded Tales series! When a garbled distress call comes in from a neighboring city, you are chosen to investigate the source of the trouble. 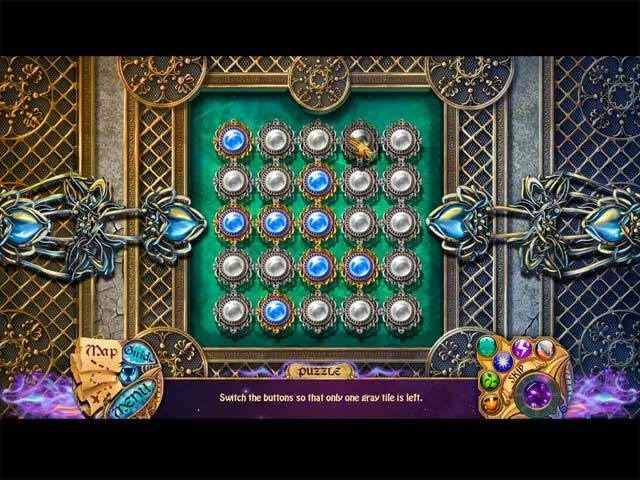 Armed with a magical amulet that can cast a variety of spells, you head through the portal to find out what has happened in Volarden. But as you begin to investigate, you quickly learn that things may not be what they seem. 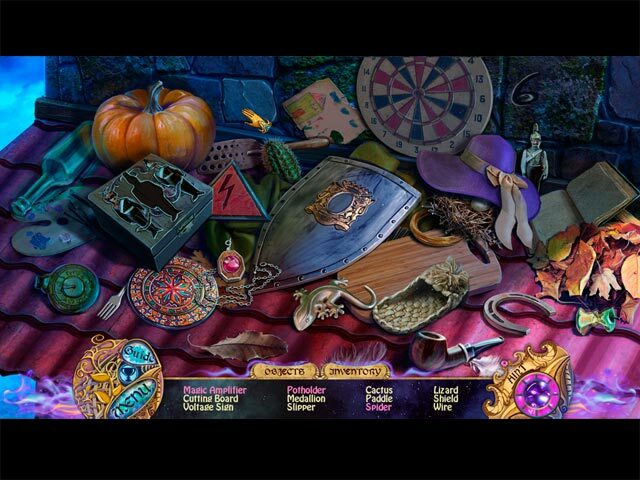 Watch your back – evil is taking shape around every corner in this exciting Hidden Object Puzzle Adventure game!